Photo source: Copyright © Peoples of the Buddhist World, Asia Harvest. Used with permission. Text source: Copyright © Peoples of the Buddhist World, Asia Harvest. Used with permission. 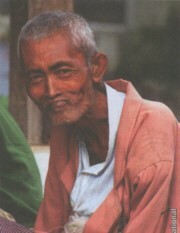 Approximately 150,000 Chaungtha people inhabit central parts of Myanmar in Southeast Asia. 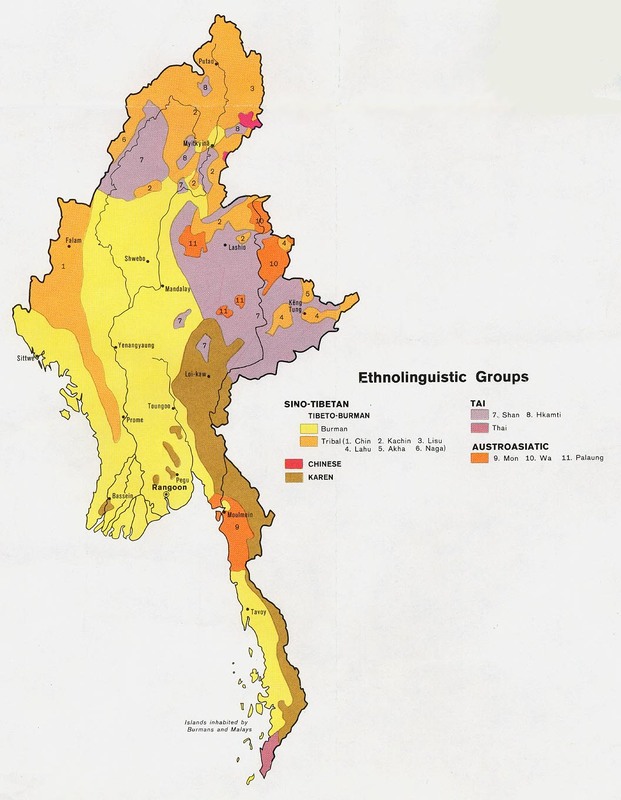 The Ethnologue gives a 1983 estimate of 121,700 Chaungtha, while Myanmar Faces and Places extrapolated that figure to give a 2002 population of 153,961 Chaungtha people. The most recent census held in Myanmar was in 1931, while the country was under British colonial rule. At the time the Chaungtha returned a total of 49,057 people, evenly divided between 24,549 males and 24,508 females. 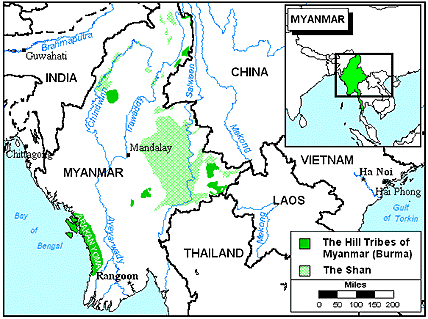 The central areas of Myanmar are among the most staunchly Buddhist in the nation. Whereas, generally speaking, the mountainous perimeter of Myanmar is occupied by tribal groups who practice animism or Christianity, the heart of the nation where the Chaungtha live is overwhelmingly Buddhist. The reason why the Bible has not yet been translated into Chaungtha is probably because they use the Burmese script—so researchers decided that a separate translation is not warranted. Mission agencies may also have decided that the Chaungtha spoken language is close enough to Burmese not to warrant separate audio and video productions for them. In the future, it is possible that the Chaungtha may cease to exist as a distinct ethnicity, as they are already well on the path to being assimilated by the Burmese. There are believed to be just a few hundred Chaungtha Christians in Myanmar. View Chaungtha in all countries. Location in Country: Approximately 150,000 Chaungtha people inhabit central parts of Myanmar....There is a coastal resort town in Myanmar that is also called Chaungtha, but the names are completely coincidental.